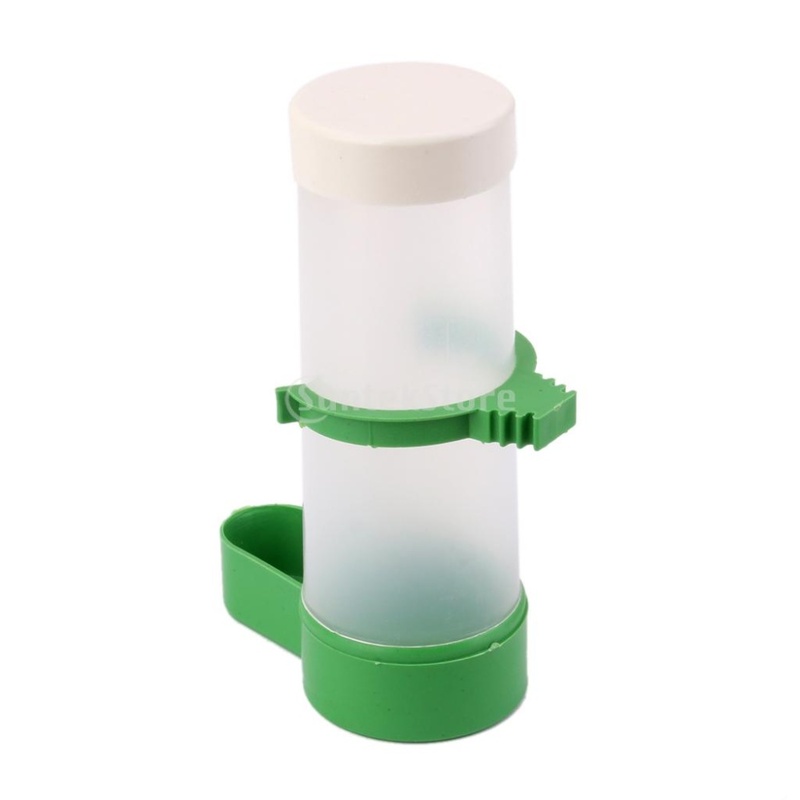 The material of this feeder is non-toxic PP plastic, so please rest assure of it. 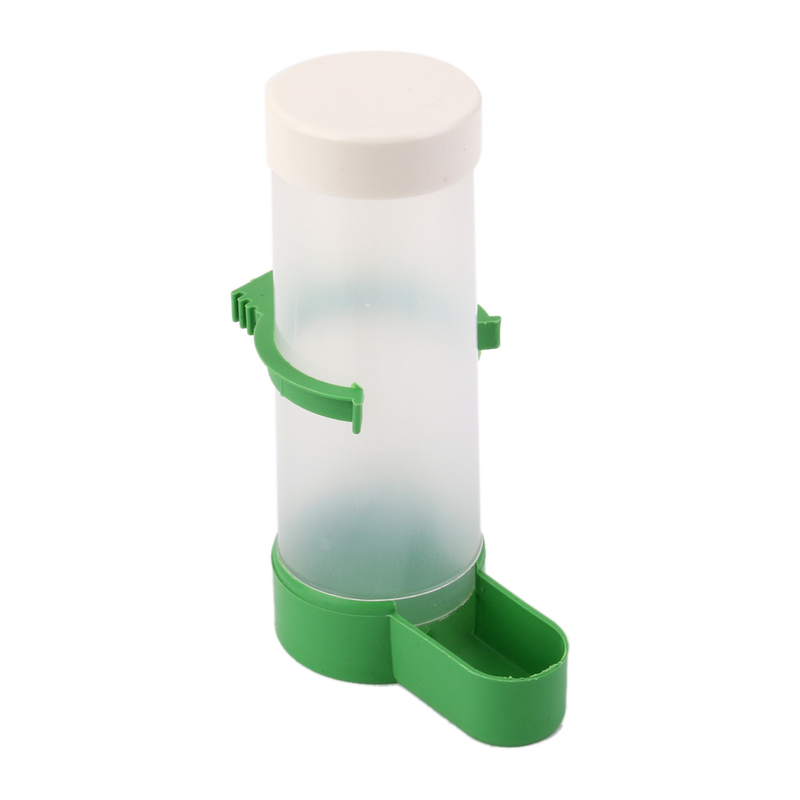 It is easy to use and clean, release your time that used to feed your pet. 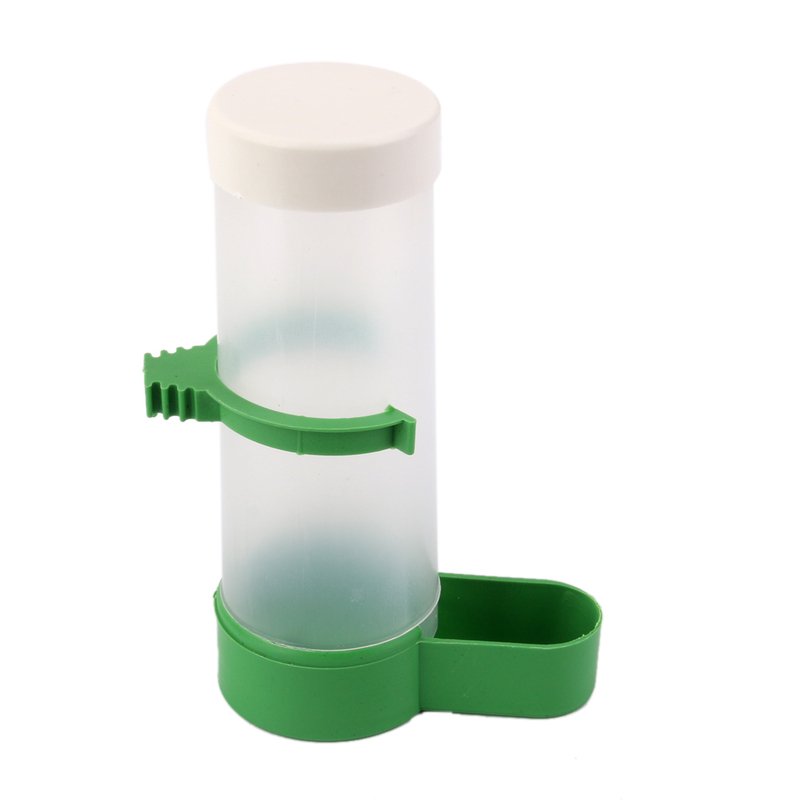 - It is easy to use and clean, release your time that used to feed your pet. 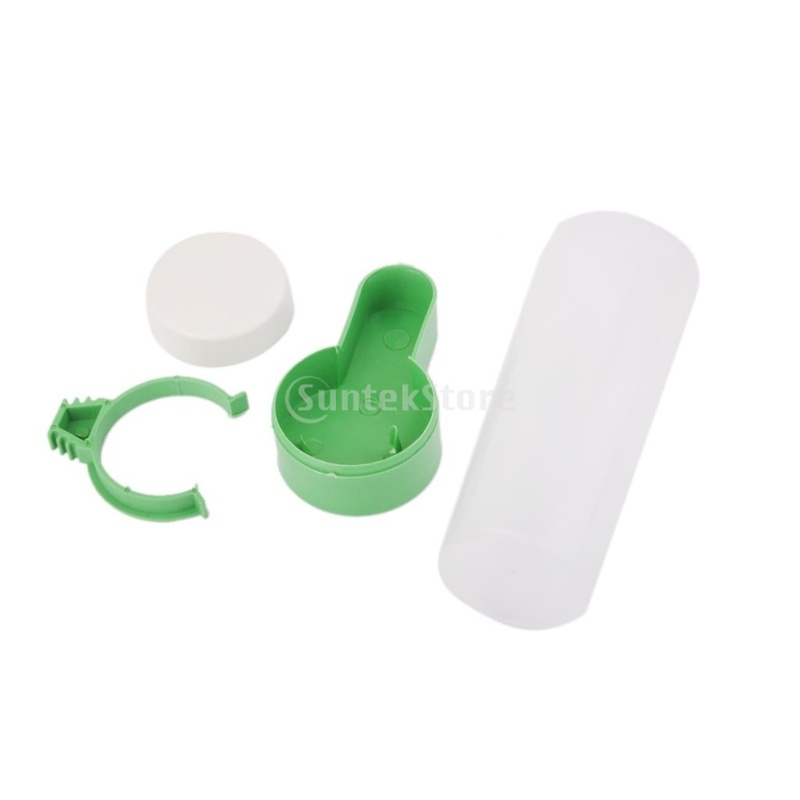 - The material of this feeder is non-toxic PP plastic, so please rest assure of it.